Seine River Village is a small First Nations community but I haven’t been able to find much on it. Internet searches only revealed weather information and some random results about Parisian history. 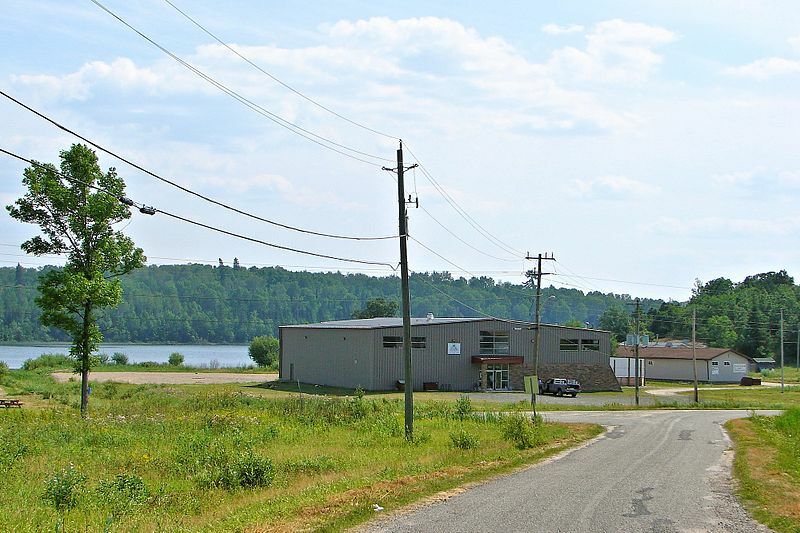 Seine River Village is a fairly isolated spot between Fort Frances and Atikokan on Highway 11. When you look at the map there doesn’t seem to be much around the town. So I’m pretty stuck for photos. 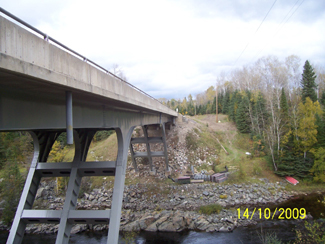 Hence the photos here, including the one of a bridge about 10 kilometres east of Seine River Village, sent in by Keith. And then I found this photo of Seine River Village in the gallery of Wiki Commons user P199. This entry was posted in The Northwest and tagged dot on the map, first nations by Highway11.ca Editor. Bookmark the permalink.